What an excellent opportunity to own a 3rd floor True Blue Condo for a primary home, second home, or investment property (short term and long term rentals allowed). 3 bedroom/ 2 bath condo with a view of the lake and the 17th Fairway of True Blue Golf Club. Seller has used as an investment property for 15 years and has never rented to smokers or pet owners. 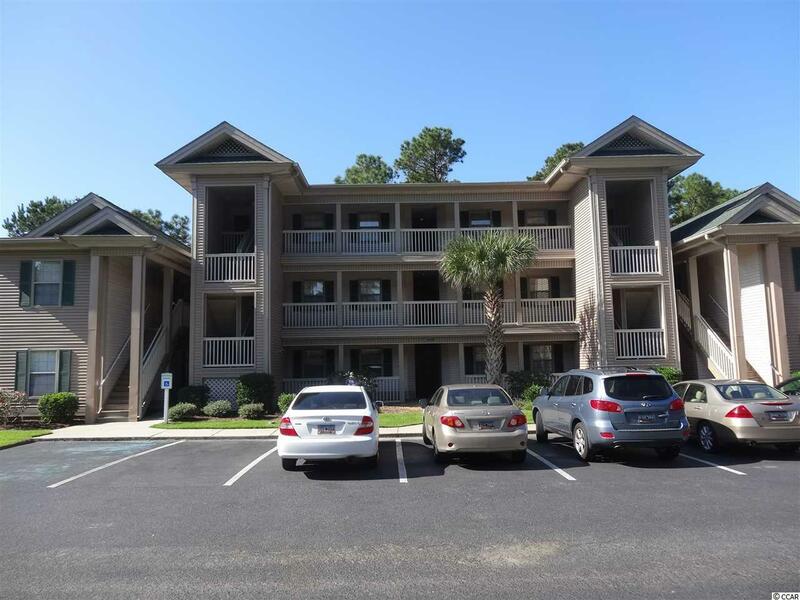 This 3rd floor unit has vaulted ceiling in the great room and dining area, ceiling fan in the great room and large picture window to view the golf course, lake, and wooded area. 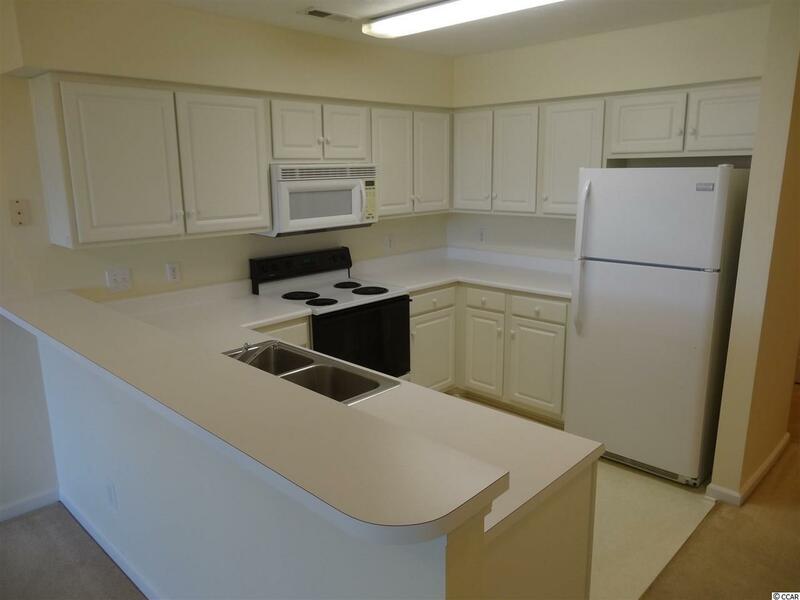 Very functional kitchen with lots of cabinet and counter space, pantry, and breakfast bar. 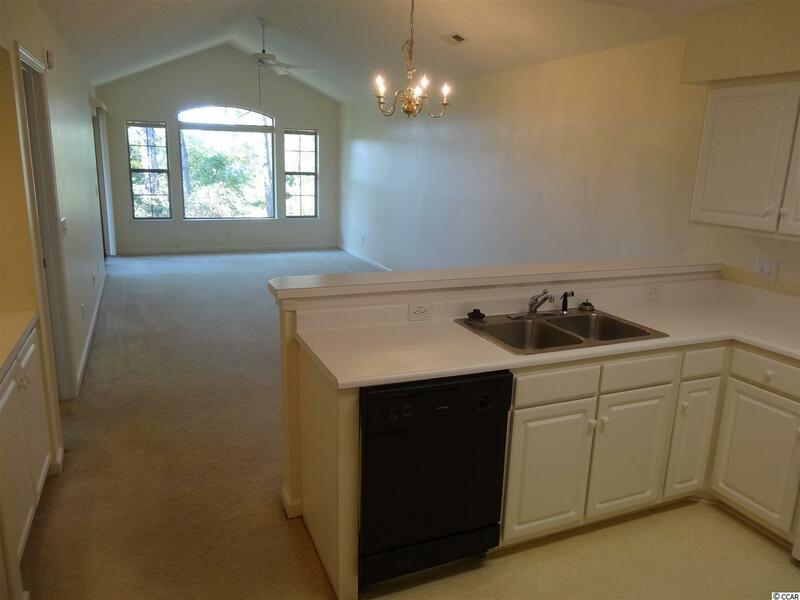 All 3 bedrooms have ceiling fans with lights and master bedroom/bathroom with a large walk-in closet and vanity. Large screened-in porch as well for relaxing and enjoying your morning coffee or afternoon beverage. Updates include roof replacement in 2014, new refridgerator and dishwasher in 2012, and dryer in 2013. True Blue Golf & Racquet Club offer 4 pool areas with hot tubs, 2 tennis courts, a gazebo and park area, golf club house with restaurant and pro shop, and The Steve Dresser Golf Academy. 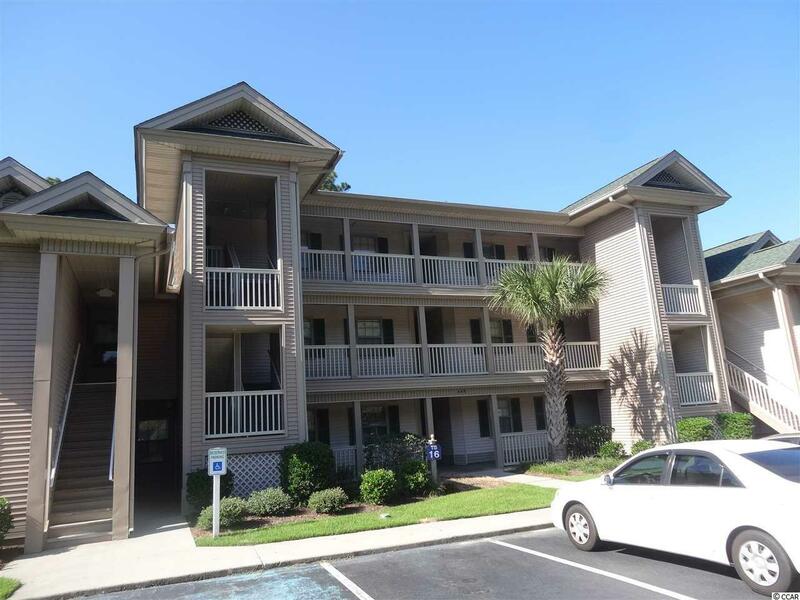 Close to Pawleys Island beaches, restaurants, nightlife, shopping, and other area golf courses. Myrtle Beach is 25 miles, Georgetown approximately 8 miles, and Historic Charleston 70 miles.